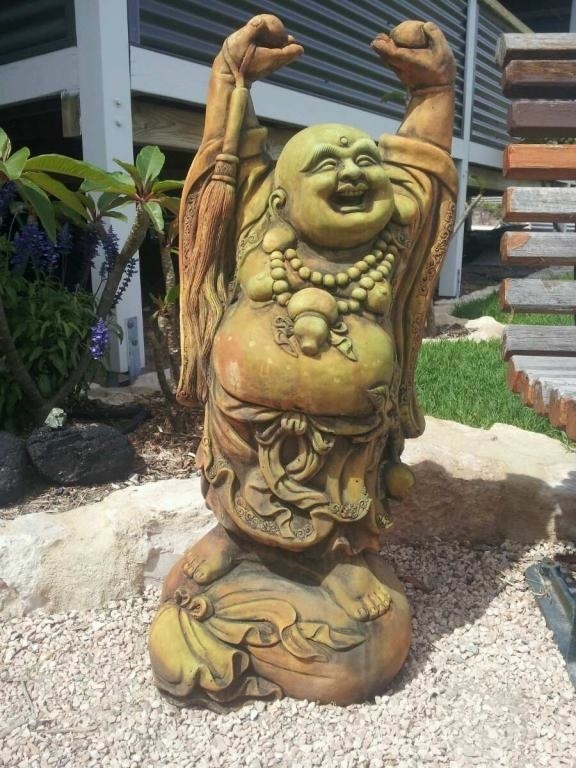 if you attach your phone no. Welcome to our website the place to come if you are looking to Buy a unique locally made concrete BirdBath or Water feature. PROUDLY SOUTH AUSTRALIAN Made . 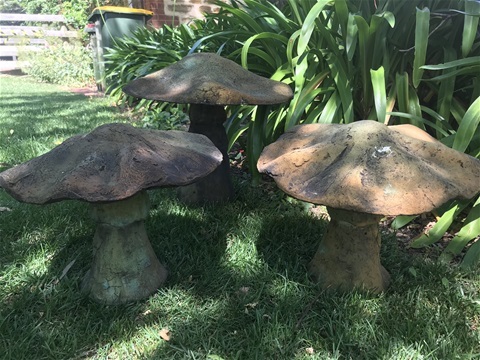 just off the main Road . 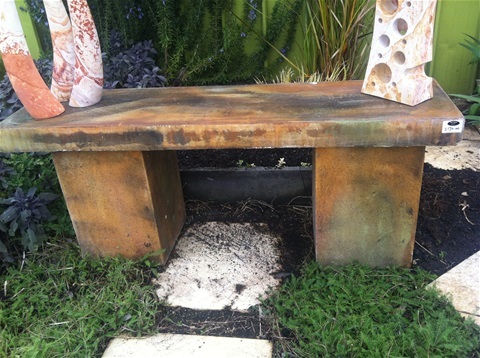 Located Just Behind SouthGate Real Estate And Betta Eletrical 180 Main Rd. It's always better to call as I never know where I will be . 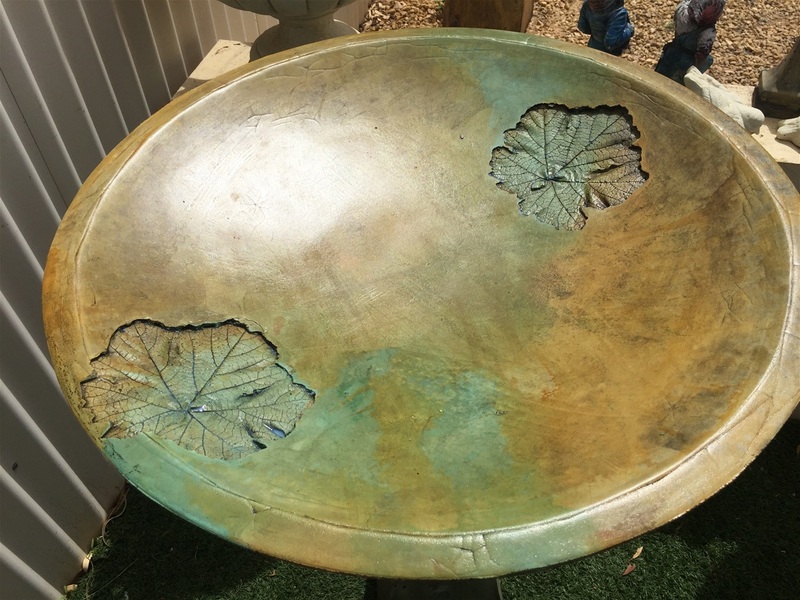 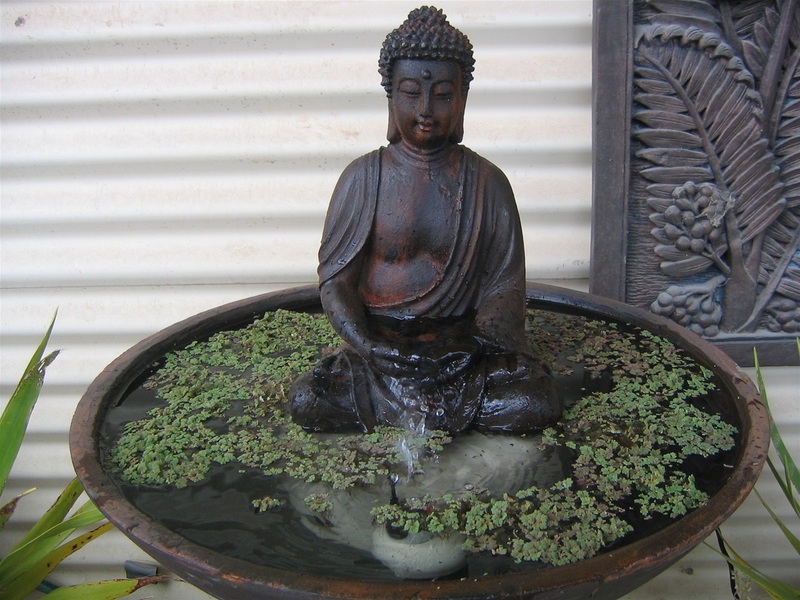 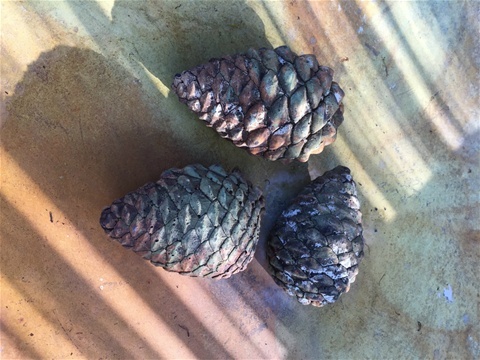 We offer an extensive range, of unique styles and finishes which will make your statues, fountains or birdbaths a unique piece and that you are unlikely to find anywhere else. So Buy from us and support your local industry . 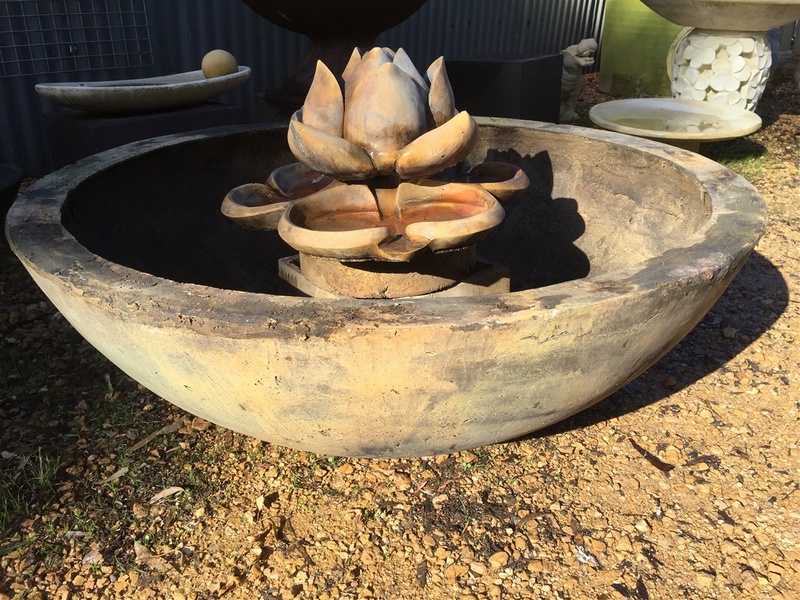 Because we make our own product here in adelaide we are able to offer a unique service were we can mix n match to cater to your own style and requirements. 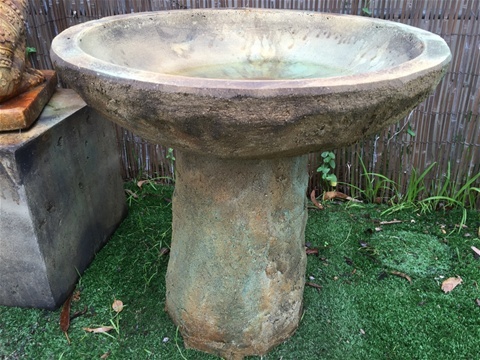 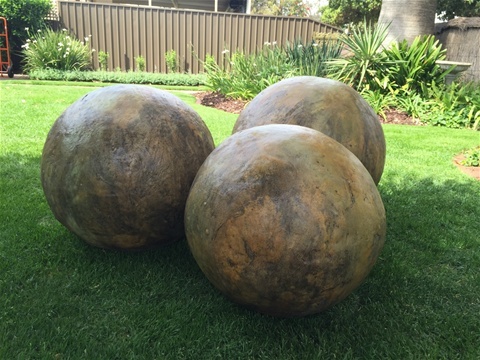 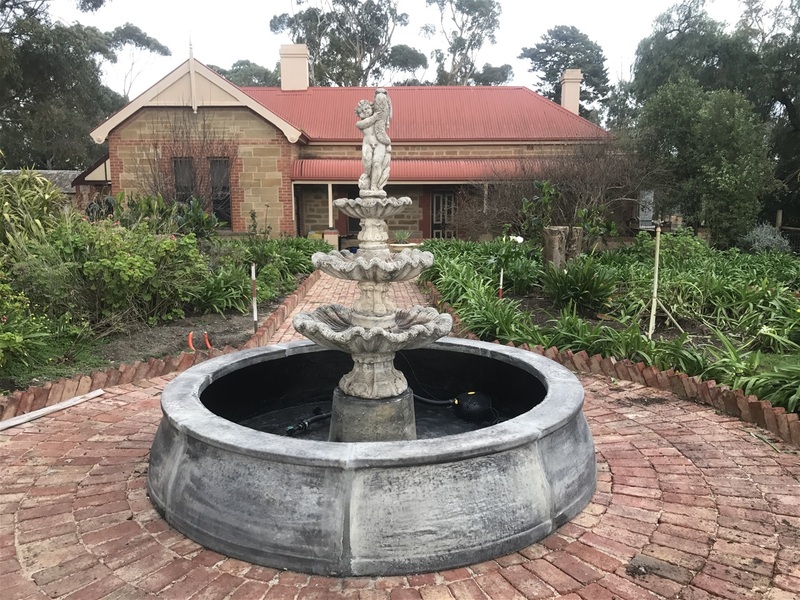 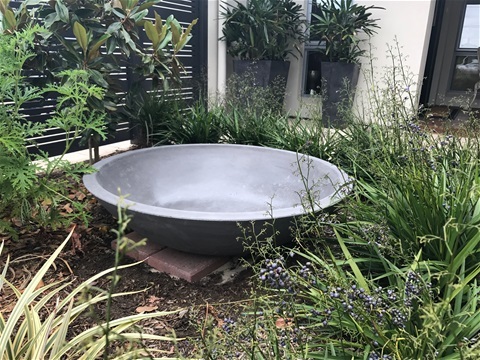 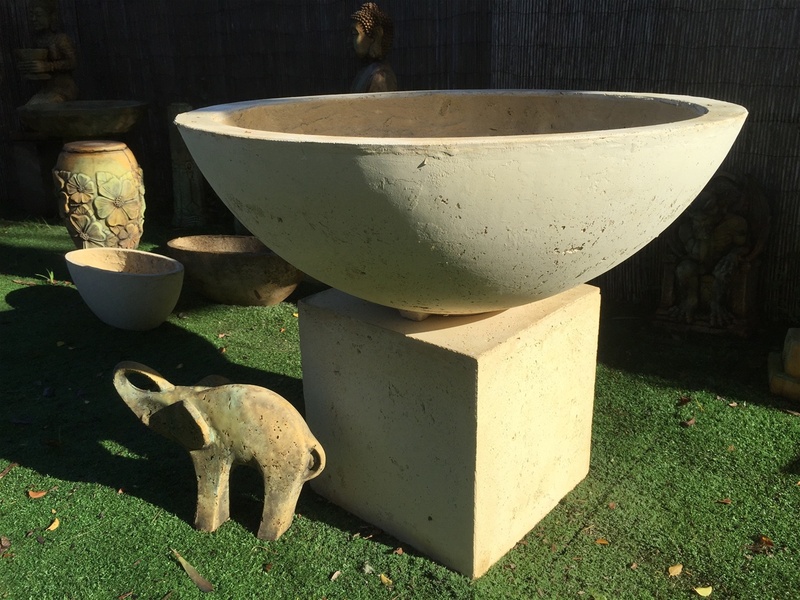 We have a unique range of locally made concrete statues, fountains, pots and birdbaths in both classic and contemporary styles. 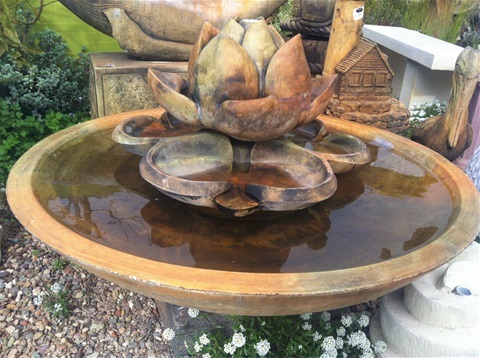 We are proud to have the largest range of birdbaths anywhere. 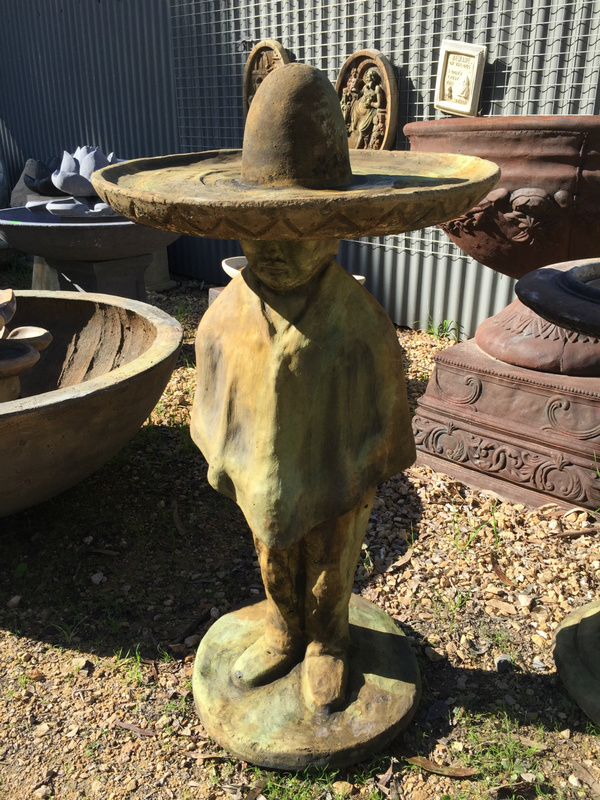 These items would complement any garden. Staddle Stone inspired origonaly from sothern England . 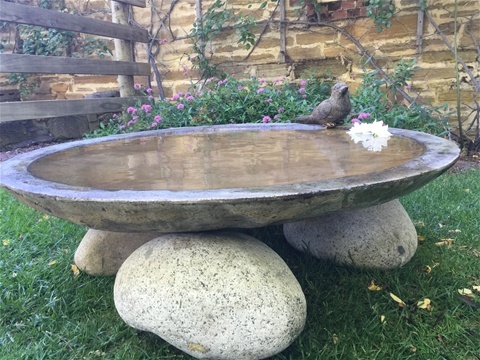 Staddle Stones were carved from local rock in the late 1700s The Hay Barns were built on these Staddle stones to keep vermon out of there stock feed . 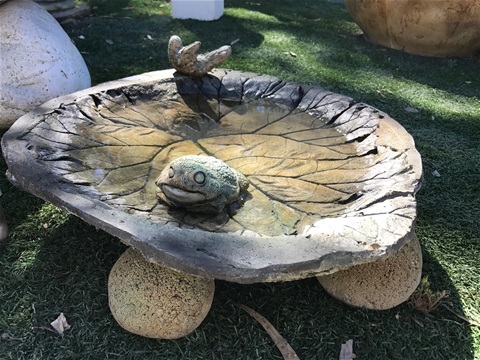 This has inspired me to make this hand carved Bird Bath no two will be alike . 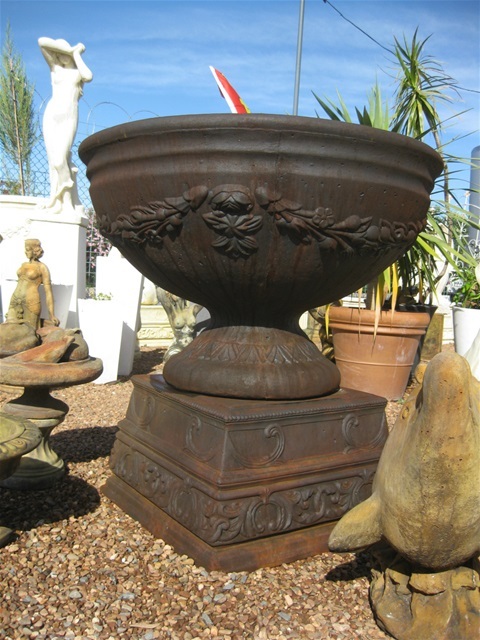 if you are looking for something different then come in and see us as that is what we do !